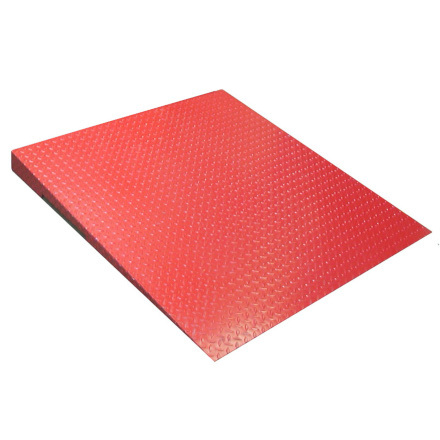 Sturdily constructed steel low profile platform with checkerplate surface. 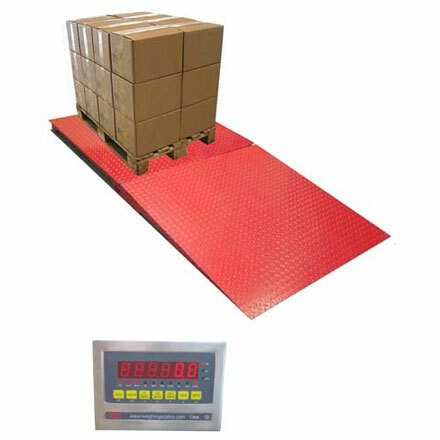 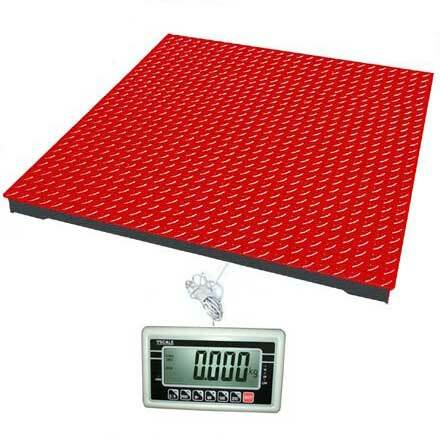 Industrial heavy duty low profile platform scale with included ramp. 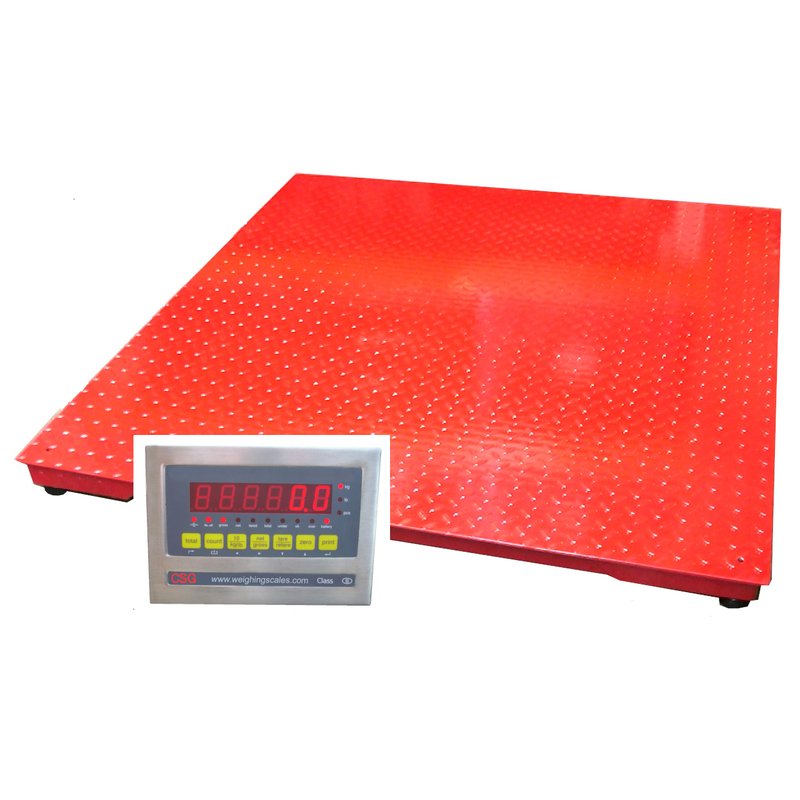 For easy weighing of pallet trucks and trolley loads etc. 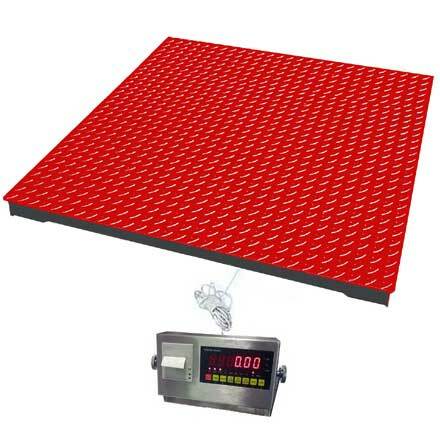 Very economical yet highly capable heavy duty weighing platform. 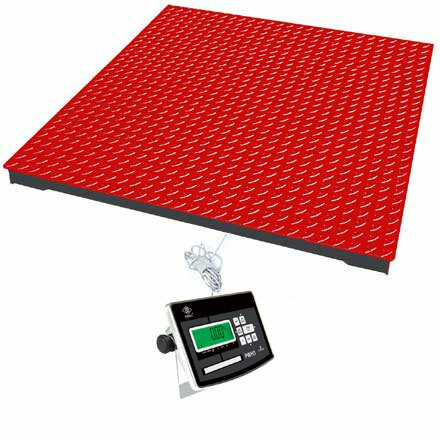 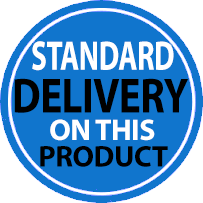 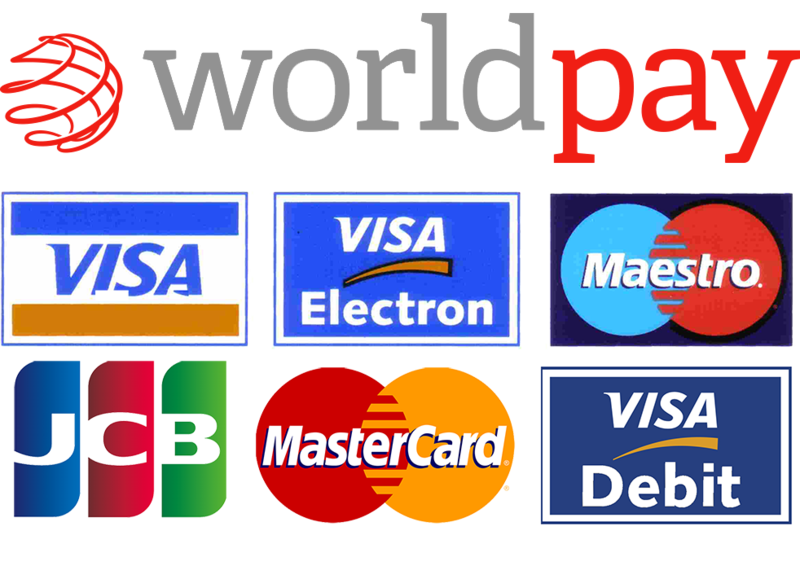 Extremely economical yet highly capable platform weighing system.